What is the difference between the OneStep+ and OneStep 2 ? Which Polaroid Camera Should I Buy? 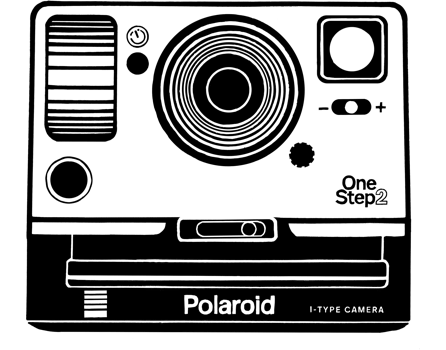 The Polaroid Originals OneStep+ keeps the same ease of use, reliability, long lasting battery life and powerful flash of the OneStep 2 but adds a whole bunch of new features and creative possibilities. You can do more with analog instant photography than ever before with the new portrait lens and 6 additional creative shooting modes in the Polaroid Originals app, including a full manual mode (when connected via Bluetooth to your smartphone). Perfect for: Beginners and professional instant photographers alike. With a simple and intuitive design, the camera retains its ease of use as a point-and-shoot camera, while also offering limitless photographic possibilities using the 6 shooting modes (when paired using the Polaroid Originals app): Remote, Self Timer, Double Exposure, Light Painting, Noise Trigger, and the all-encompassing Manual Mode. Announced in September 2017, on the 80th anniversary of Polaroid, the OneStep 2 continues the legacy of the original OneStep camera but with faster film, a powerful built-in flash and a rechargeable battery. Offers the widest selection of film choices: Compatible with all i-Type and 600 film packs. Perfect for: Beginners and aspiring instant photographers alike. With only a few buttons and a simple, intuitive design, it’s got everything you need and nothing that you don’t. 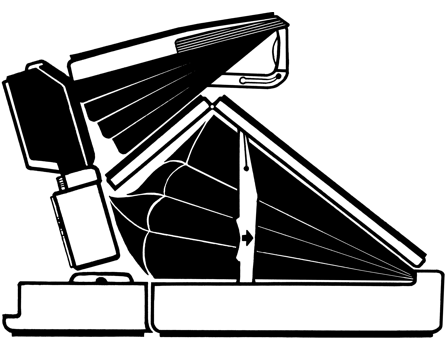 First released in 1981, the 60-series is the camera most people think of when they hear the word “Polaroid”, with a boxy design that made them a pop culture icon. Offers a wide selection of film, from classic color and black & white to special edition packs. You can find all our 600 type film here. Perfect for: Beginners, casual shooters, and fans of special edition film packs. More serious users could consider a step up to the Sun 660 or high-end SLR 680/690 models. Released in 1972, the SX-70 was the world’s first folding SLR instant camera, and shoots at a lower ISO than other Polaroid cameras. This means they need more light to shoot, allowing for greater depth and detail. It’s this which has made them the favored model for artists and professionals. Cross compatible with 600 film, when using a Neutral Density filter. Learn more about Neutral Density Filters here. Perfect for: Polaroid enthusiasts who want to shoot with a more technical camera, and professional photographers looking to experiment with instant photography. If you’ve got a little technical knowhow about analog photography, the SX-70 is a great camera for you. Debuting in 1986, Image and Spectra were the last generation of Polaroid instant film cameras, introducing a new wide-format film and a range of digital controls. Only compatible with wide-format Spectra film – available in color or black & white. You can find all our Spectra film here (opens new tab). Perfect for: Cinema lovers, party photographers, and anyone who loves fiddling with buttons and settings. What's new with the updated OneStep 2 Viewfinder camera? Where can I get the OneStep+ app? Don’t see what you’re looking for? Drop us a line via the contact details below, and we’ll be happy to help. Get our latest updates and 10% off your first order when you sign up for our newsletter. Easy. ©2018 All Rights Reserved. 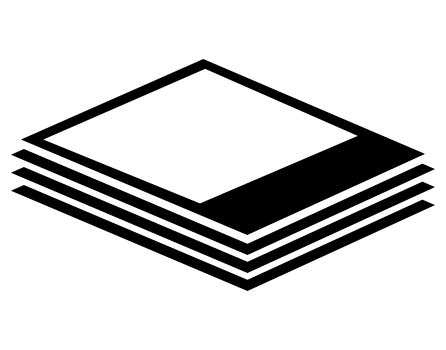 Polaroid, Polaroid Originals & Design, Polaroid Classic Border Logo, Polaroid OneStep, Polaroid SX-70 and Polaroid Spectra are trademarks of PLR IP Holdings, LLC, used under license. The Bluetooth® word mark and logos are registered trademarks owned by Bluetooth SIG, Inc. and any use of such marks by Impossible B.V. is under license. Other trademarks and trade names are those of their respective owners.